Before I get started, I hope you all had a lovely Christmas and hope you have a great NYE whatever you're up to! Tonight I'll be heading to a friend's as normal for a few quiet drinks, lots of food and a spot of Cranium, Articulate and Cards Against Humanity. 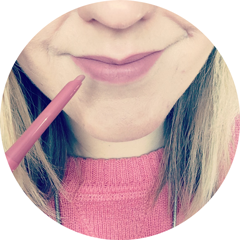 Becky from The Little Blog of Beauty published her 2015 roundup post with this title this morning and I loved the format of it, so thank you Becky for inspiring me! ... *warning soppy statement* I became a Mrs, marrying my soulmate and best friend who I've been with for 11 years. The wedding day was truly one of the best days of my life. ... I also watched a number of other close friends get married, which was so heart warming and magical to see. ... I realised I actually do want to have a baby one day, but I'm not ready yet and having tokophobia (a fear of pregnancy and childbirth) to get over, it will take time. However just acknowledging that I do want to be a Mum at some point in my life is a big thing for me. ... my skin was the clearest it's been for years (cue dancing around like a madwoman in celebration), thanks to almost completely cutting dairy from my diet. You can read more about this in my post here. ... I got fed up of moaning about my wobbly bits and started doing toning exercises every other day. Next year... cardio?! ... and thanks to Italy realised that I could probably eat fresh pasta in some form every single day for evermore! ... blogging went a bit awry. I began to struggle to keep up and find the time to work on it. I gradually started losing my love for it and so before I completely fell out of love, took a (mostly unplanned) break for months. I then focused on my personal life and really enjoyed it to be honest. However it did make me realise that I can't completely live without it. ... I tried pole dancing for the first time. Spoiler alert - I'm not very good at it!! ... I actually liked a Justin Bieber song. Ok I lie. I've liked every song he's released from his new album so far. I even want to listen to the whole album on Spotify (insert wide eyed emoji here). ... I pretty much filled in my brows every day. Cripes. ... I finally tried some beauty brands that I've wanted to for aaaaages, such as Oskia, Chanel, Hourglass, Kiko and Ole Henriksen. ... I became obsessed with Pretty Little Liars. Finding out who A was took over my life a little... oops! 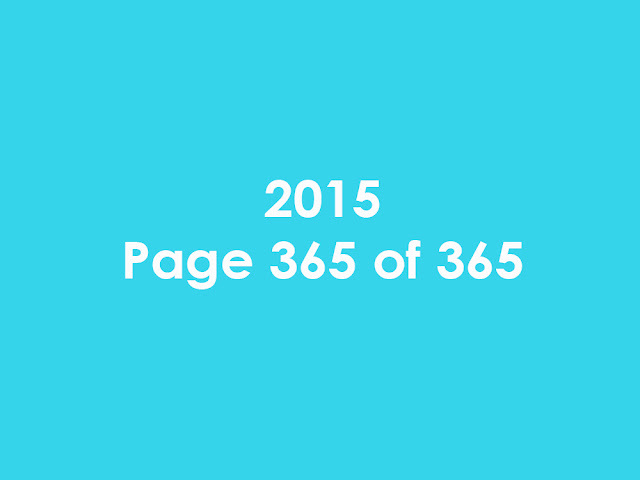 I would love to hear some of your "2015 was the year that...", so please do leave them in the comments below!